The Stocks Veterinary Centre moved from New Street in Upton Upon Severn where there had been a veterinary practice since 1945. We take our name from the old stocks that were situated in New Street, formerly known as Stocks Lane, in the sixteenth century. Due to the expansion of the practice in recent years we moved to the site of the old doctor’s surgery in School Lane in 2009. We now run two centres, the main surgery in Upton-upon-Severn and a branch surgery at Lower Wick, Worcester. 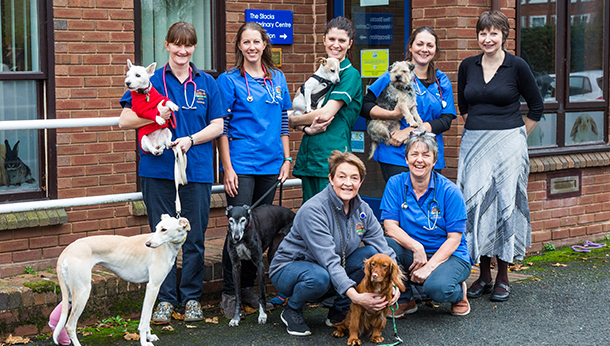 Why use The Stocks Veterinary Centre?